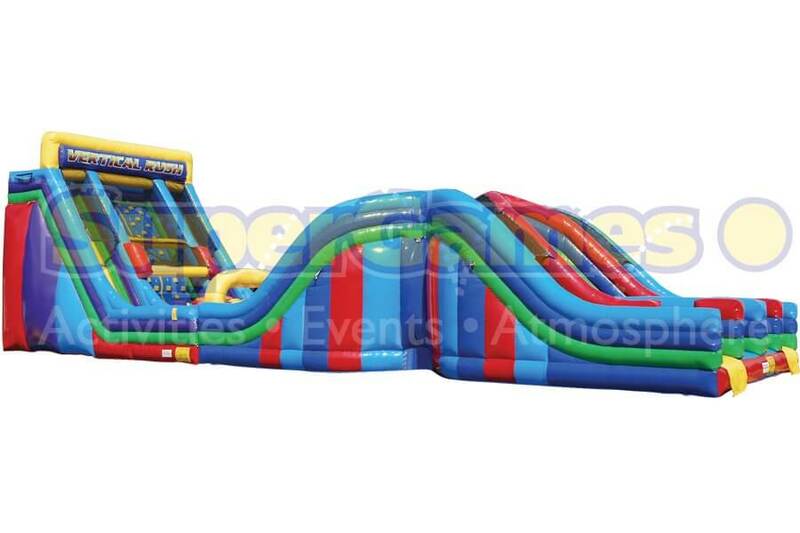 The Juggernaut is our largest inflatable. 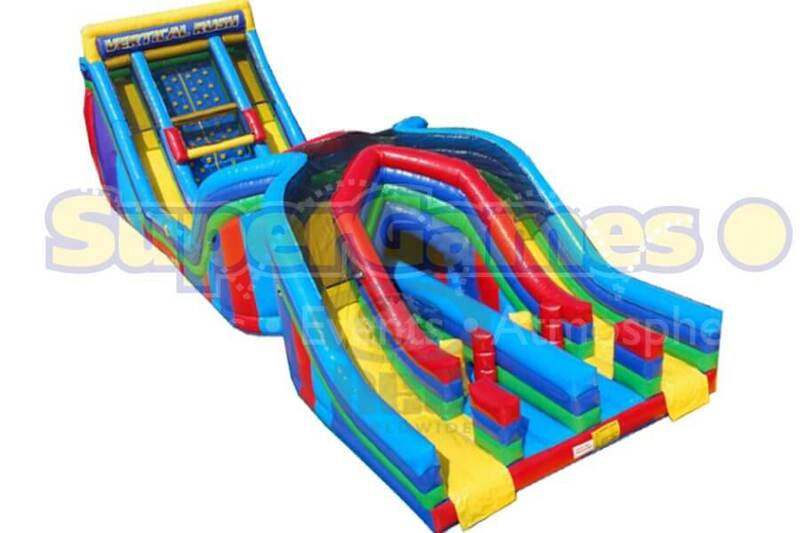 A combination of Vertical Rush and X-Factor, Juggernaut takes inflatable obstacle courses to another level. One trip through Juggernaut is sure to leave you needing a break, but also wanting more. Check out Vrush Extreme if you still want that same over the top experience but maybe have a little less space available.